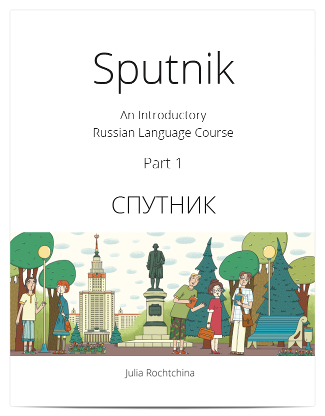 Sputnik Textbook is an introductory Russian course designed to develop basic reading, writing, listening and communication skills. 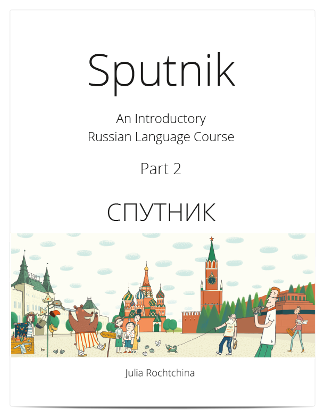 Sputnik is designed for classroom use at the university/college level. 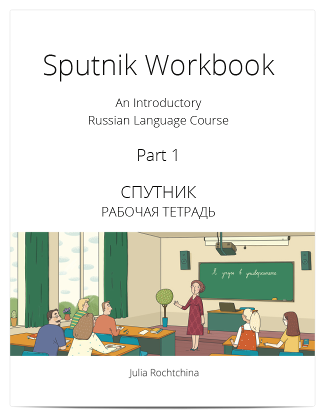 It will also serve as helpful self-study guide for beginning learners of Russian. 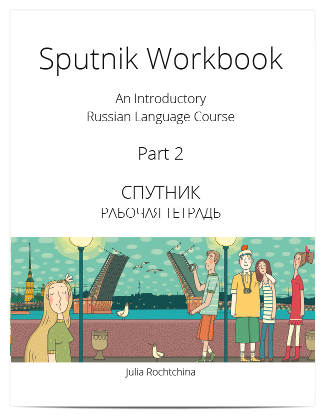 The full package includes a textbook(in two parts), optional workbook(in two parts) and free access to a complementary website sputniktextbook.org. Parts may be bought separately.